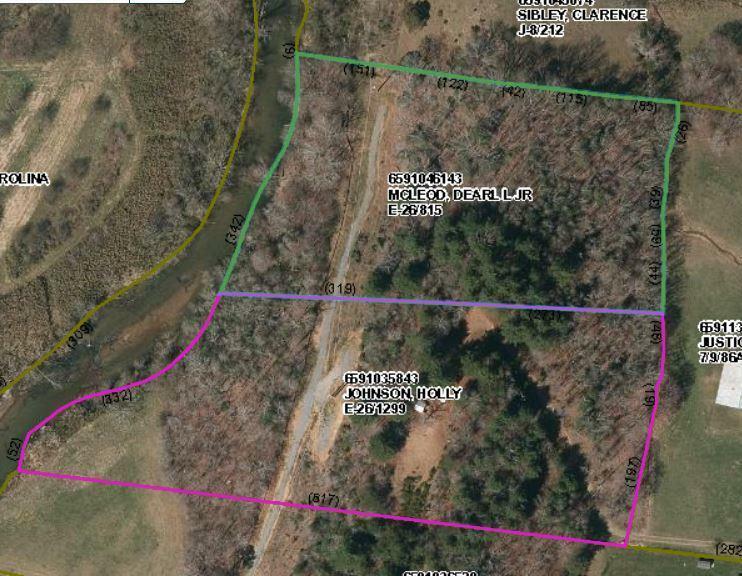 This offering is for two WATERFRONT PARCELS totaling 9.09 acres +- on the Little Tennessee River. The parcels are PID# 6591035843 - 5.09 acres & PID# 6591046143 - 4.00 acres. The first parcel has a 3 bedroom septic system installed on the premises along with a Full RV Hook up...with power accessible. These properties combined have 730 feet of Little Tennesse River frontage. Underground Utilities to the property per owner.